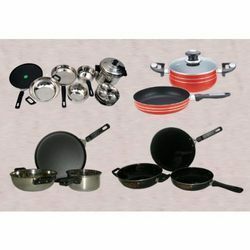 Providing you the best range of commercial kitchen equipment, cooking utensil, gas tandoor, plate warmer and cooking accessories with effective & timely delivery. 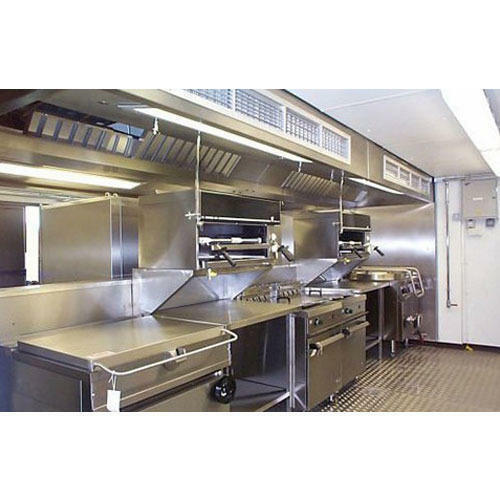 We are manufactures of Commercial Kitchen Equipment and Utility Equipment (both Electricity and Gas Operated) for Hotel kitchen, Resort kitchen, Industrial kitchen, Hospital kitchen, and Embassies kitchen, kitchen of Armed Forces, Call Centers kitchen, Educational Institutions kitchen and complete range of kitchen refrigeration equipment. We offer this product with the help of our team of skilled professionals and by using latest machines. Customers can avail this range from us at pocket friendly rates. We are actively indulged in providing an exclusive assortment of Cooking Utensil . Our provided products are designed in accordance with set global quality guidelines and norms. Keeping in mind the diverse requirements of our clients, we are engaged in providing wide range of Gas Tandoor. We are successfully ranked amongst the topnotch entity offering a wide range of Plate Warmer. 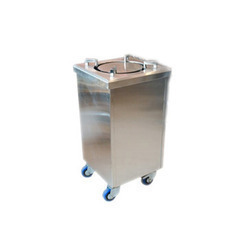 This warmer is well manufactured under the supervision of skilled professionals using quality tested raw stainless steel material with the help of cutting edge techniques. 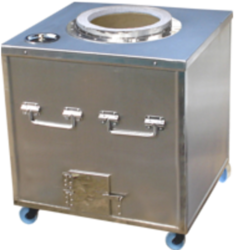 The offered warmer are quality tested for temperature modulation and safety at our unit. Apart from this, the provided warmer can be easily availed from us at very nominal price range.